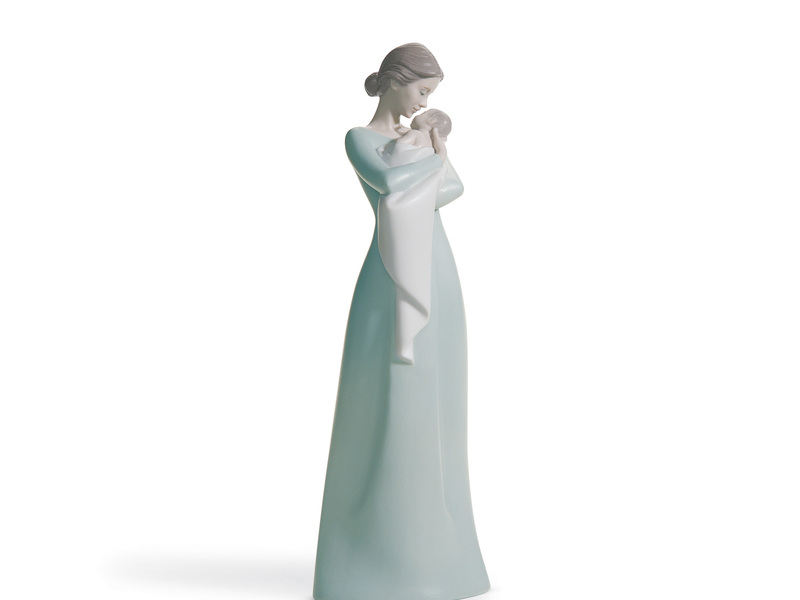 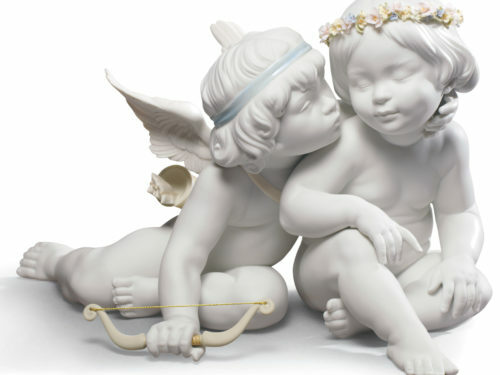 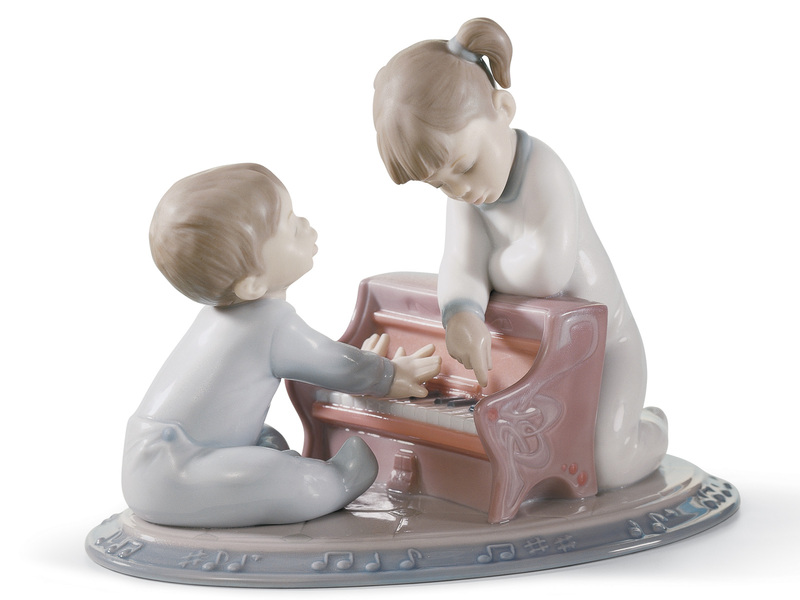 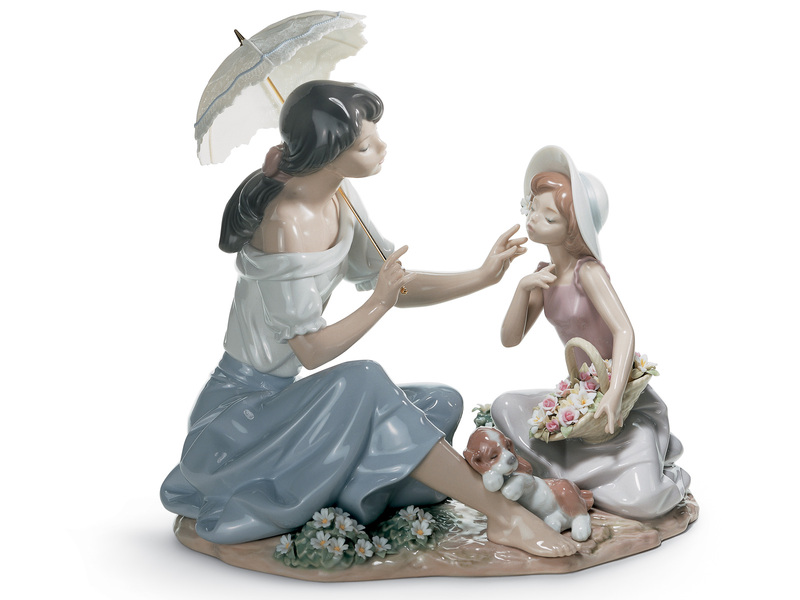 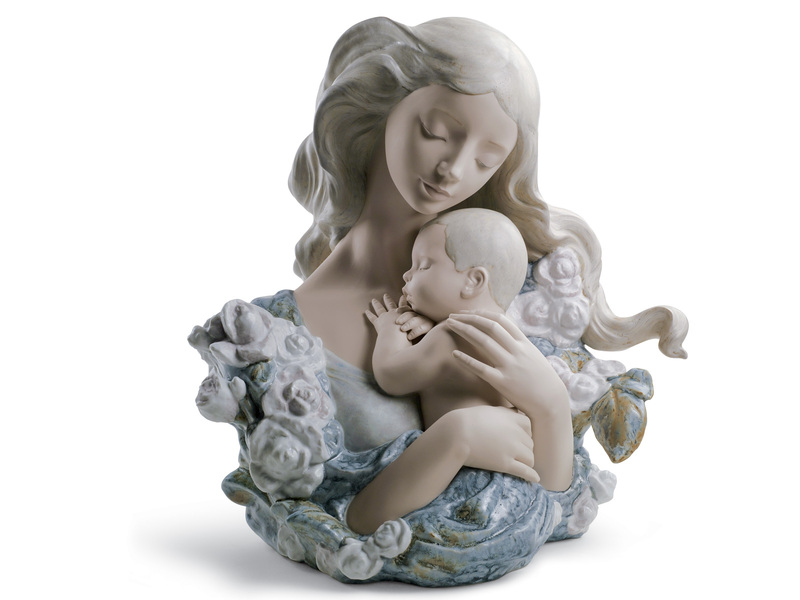 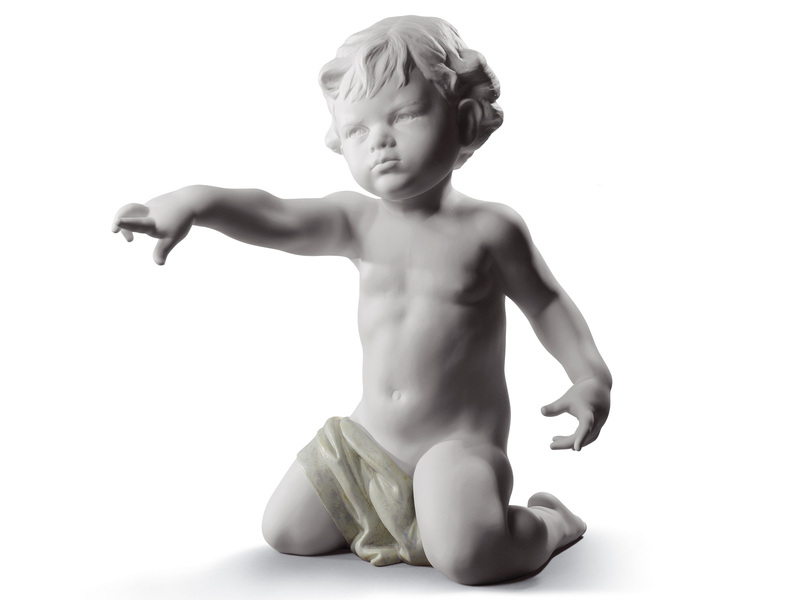 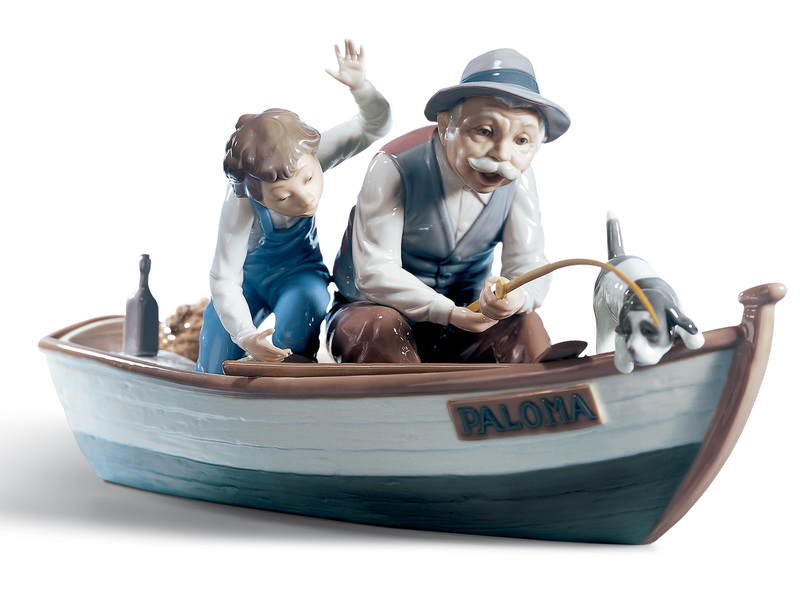 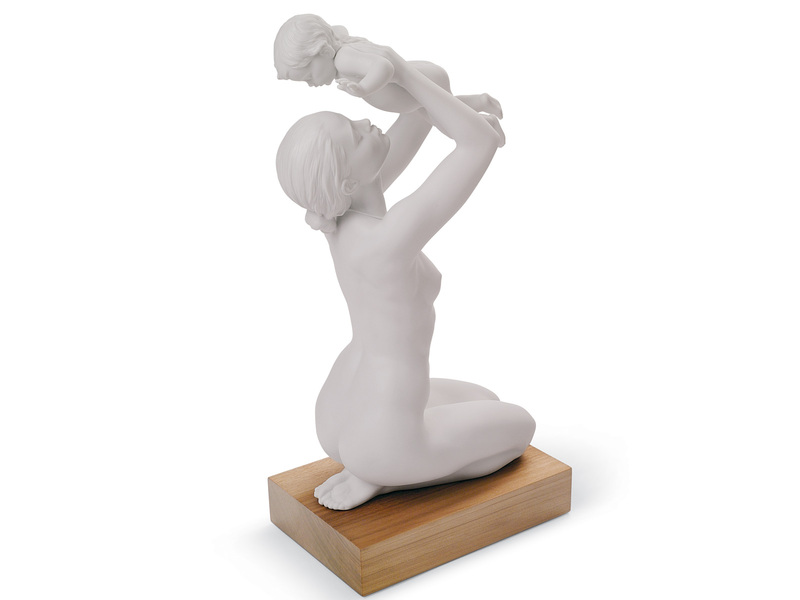 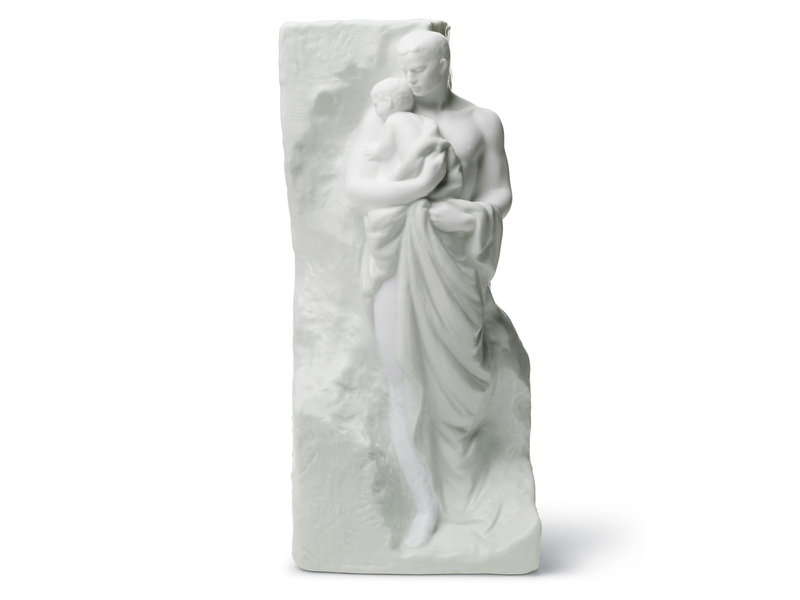 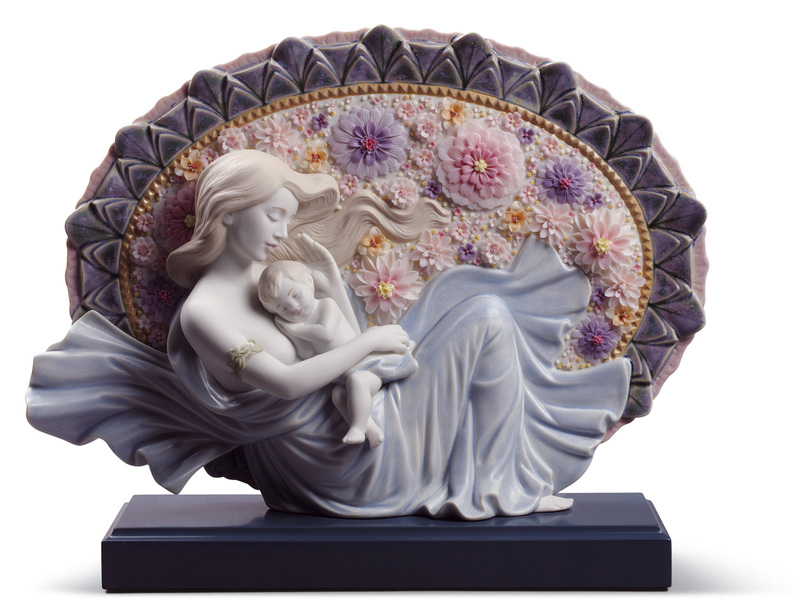 We have a fantastic Lladro Family & Motherhood selection. 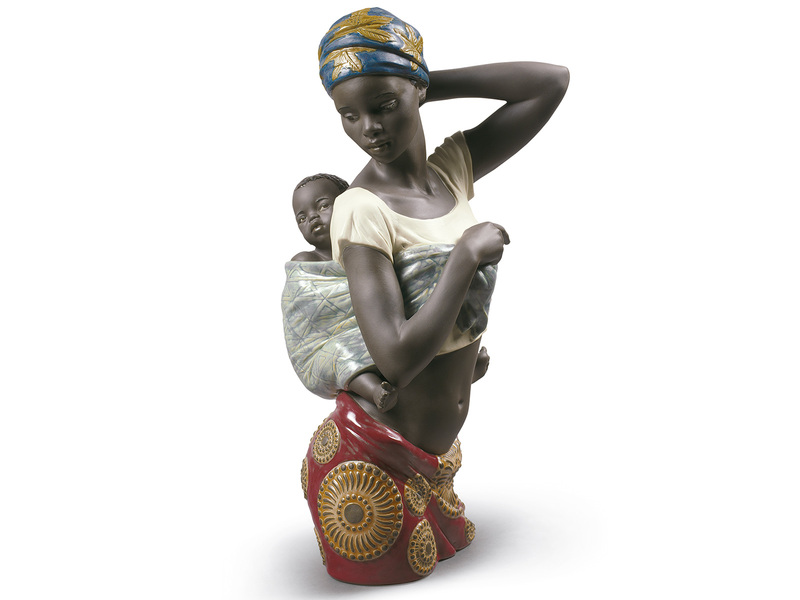 They celebrate togetherness and capture the maternal bond. 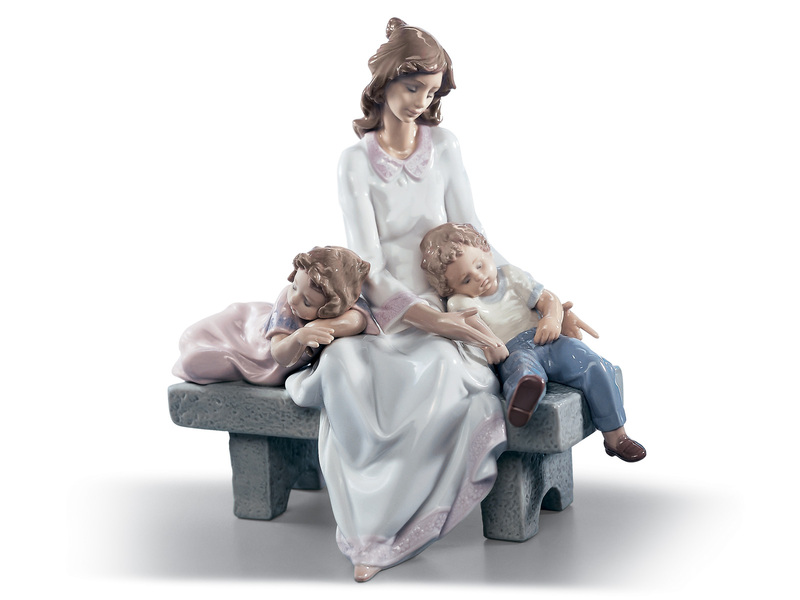 Stunning gifts for keepsake and almost every special occasion. 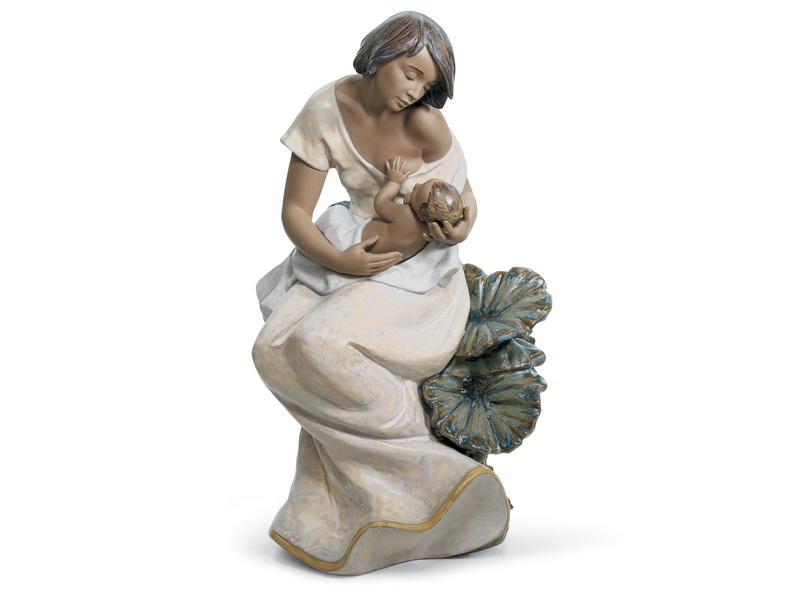 Moreover, the perfect Category for gifts for an expecting mother.